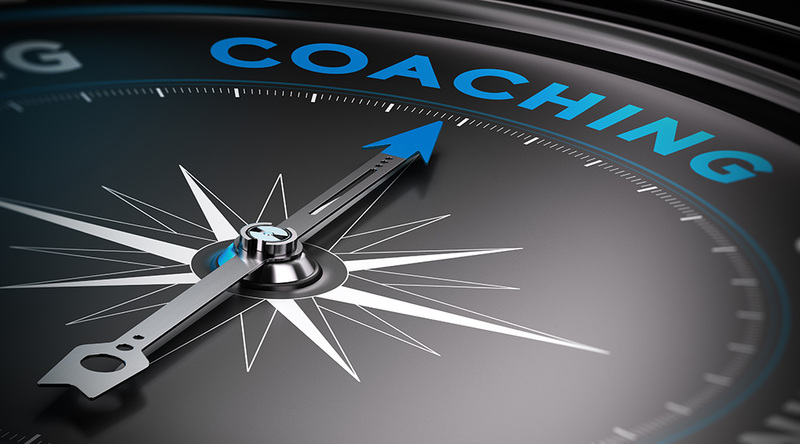 Effective coaching has proven to be one of the most powerful tools at the disposal of managers at all levels. This intervention-based course will address the one-on-one process between manager and employee. When properly utilized, coaching can have a significant impact on absenteeism, turnover and overall productivity. Techniques, concepts and strategies will be examined and utilized in an interactive format.